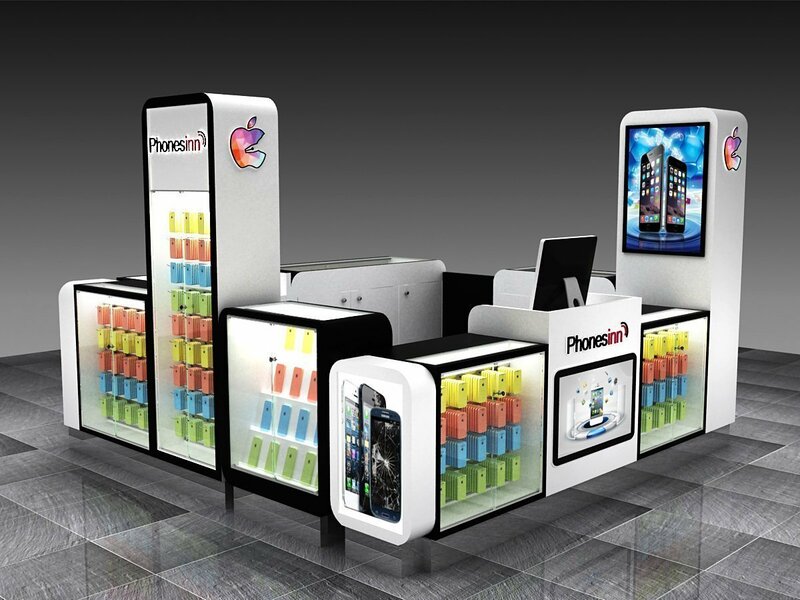 To start a mobile phone accessories kiosk business in mall or metro station , even in airport and large business center. A perfect display kiosk always eye catching and give customer a pleasant feeling. Retail business in mall are actually a service industry. If you want return customers , you need to improve more on service quality. So before you getting on a retail business. 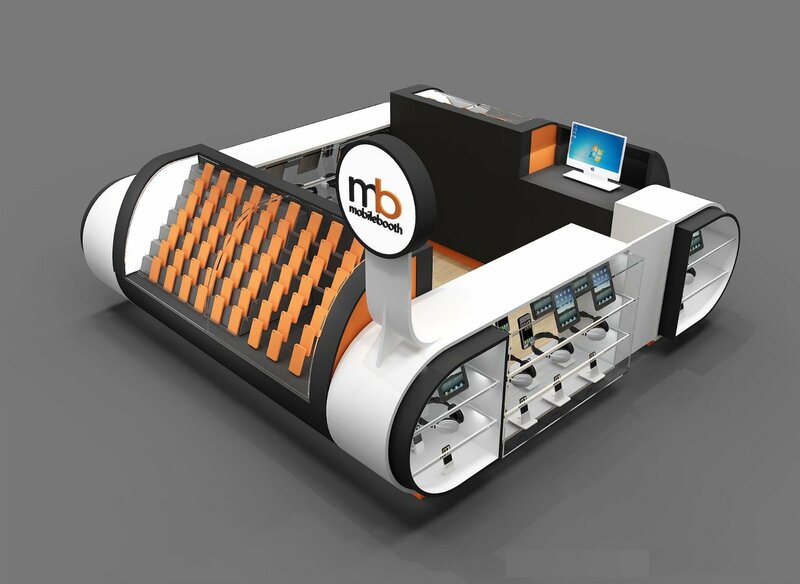 Make sure you have chosen a right and customer friendly kiosk design. 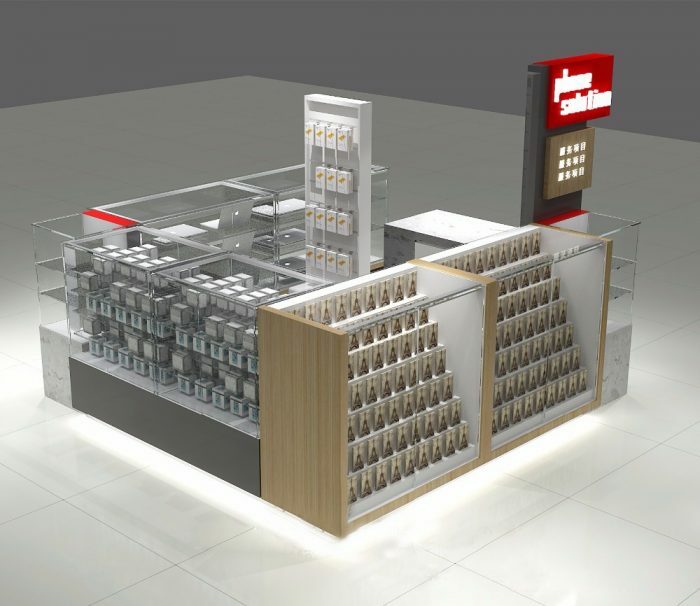 With the popularization of the cell phones, smartphones, More and more accessories products are coming in a retail kiosk, Because you may need to charge your phone. You may need a Portable battery for your phone. You may need USB wiring, you may want to change your earphone or other requests. Therefore, a unique and helpful cell phone accessories kiosk in mall are very necessary. Most of the business is for cell phone cover and cell phone case at malls. This makes the cell phone accessory booming business ideas in mall. But where to get such a phone case retail kiosk? How much is a cell phone accessories kiosk? Here, I will show you the best way to get a cell phone case & covers retail kiosk. 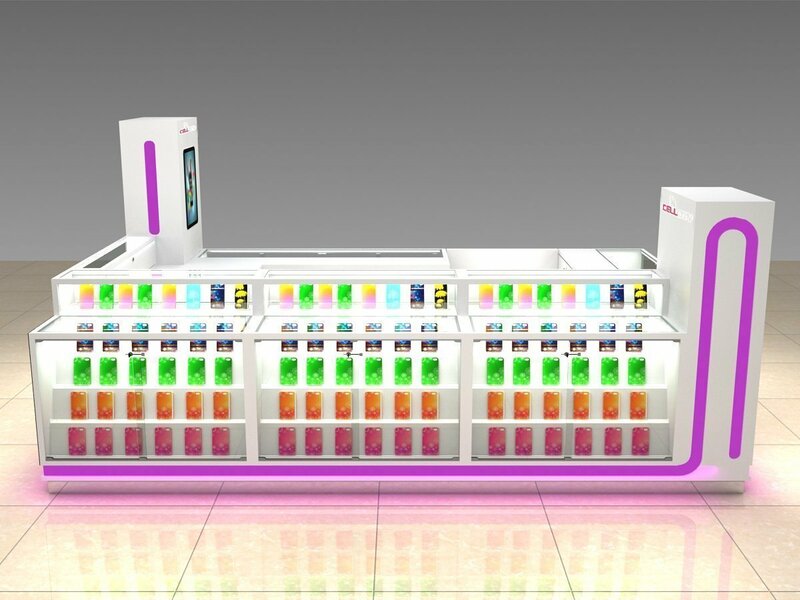 Due to the Lower labor cost and material cost, China is the best palace to mall kiosk manufacturers. Since there are so many suppliers in China. Which is the best one to choose? 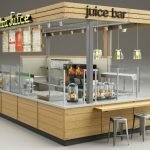 How can I make sure I get the right mobile phone case kiosks? 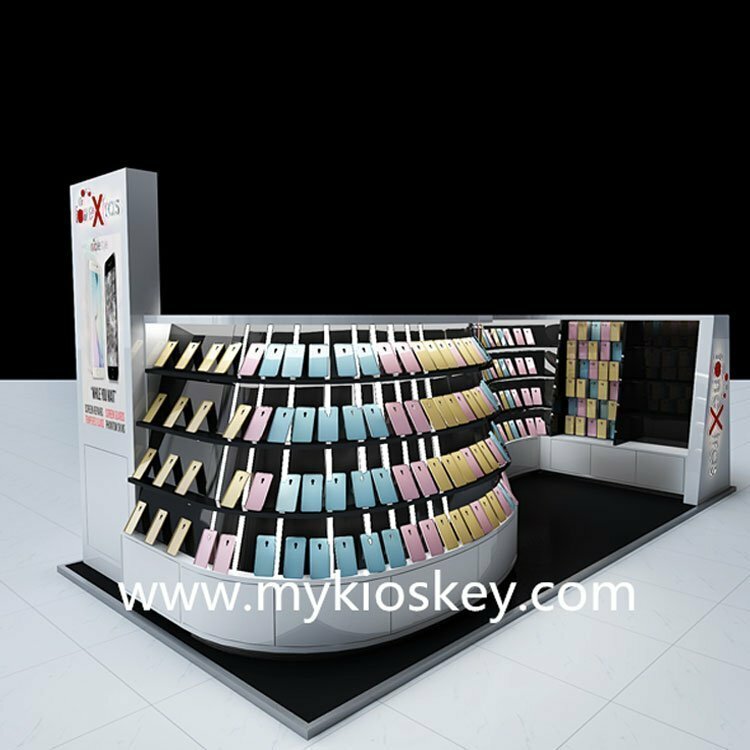 UNIQUE customized size and color cell phone accessories kiosk for mall, We have been started design and build mall retail kiosk for a smartphone as early as cell phone becoming popular. 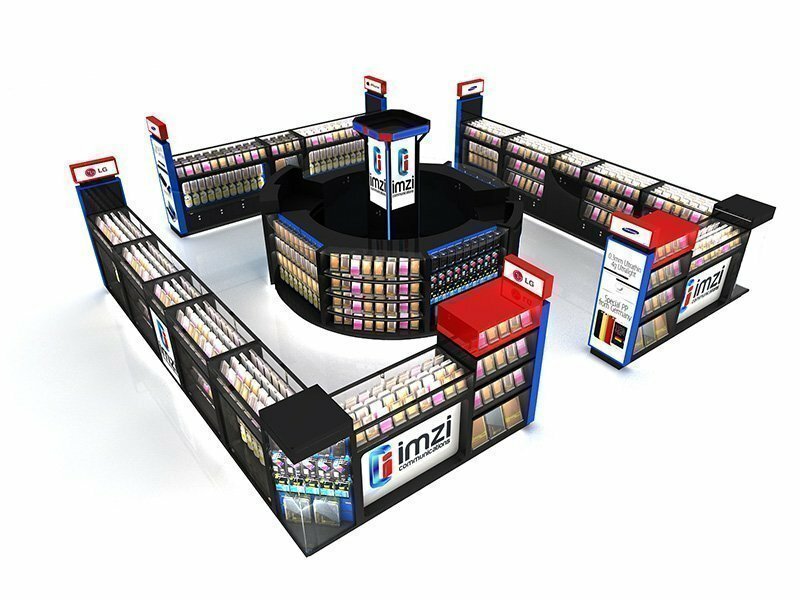 Our 15 years experience in providing the best retails display solution for our clients all over the world. 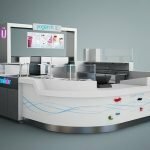 if you want to build a smartphone accessory shop or mobile phone repair kiosk in mall, Unique will be your best partner to give you an amazing commercial display fixture. 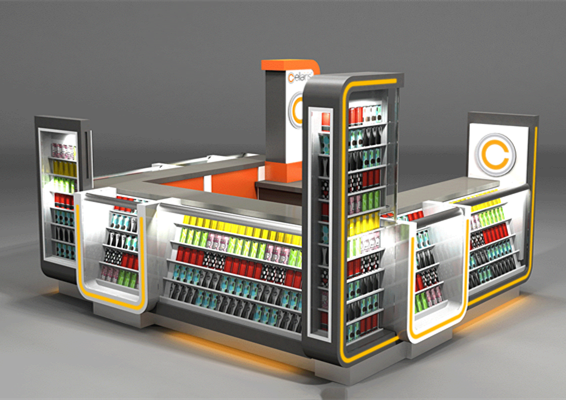 This is a large size mall retail kiosk for cell phone fix & cell phone accessories. 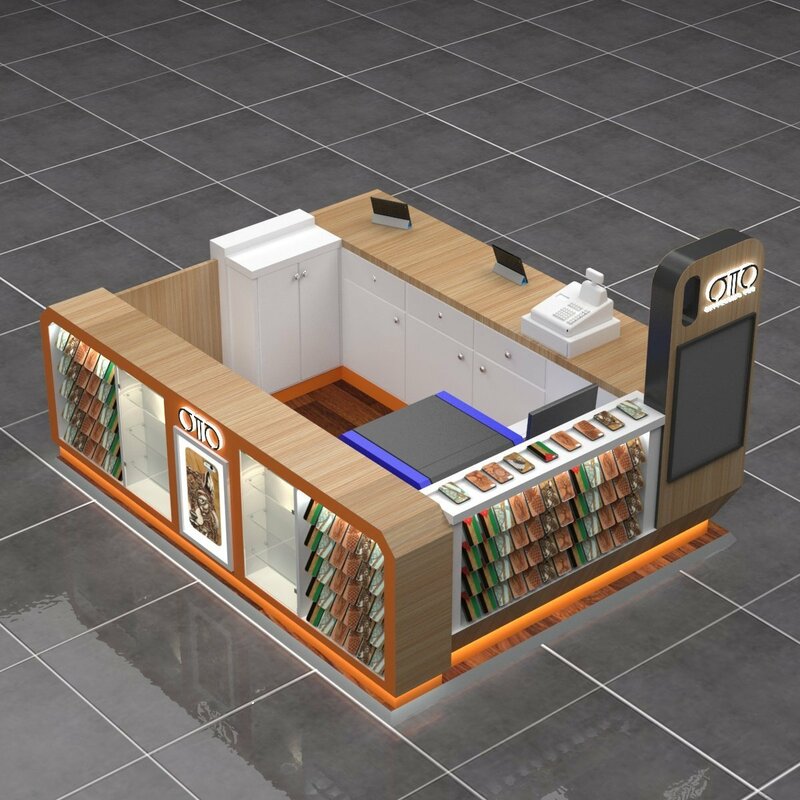 Do not find the right design for your cell phone accessory kiosk? welcome to send us an inquiry for a customized kiosk. 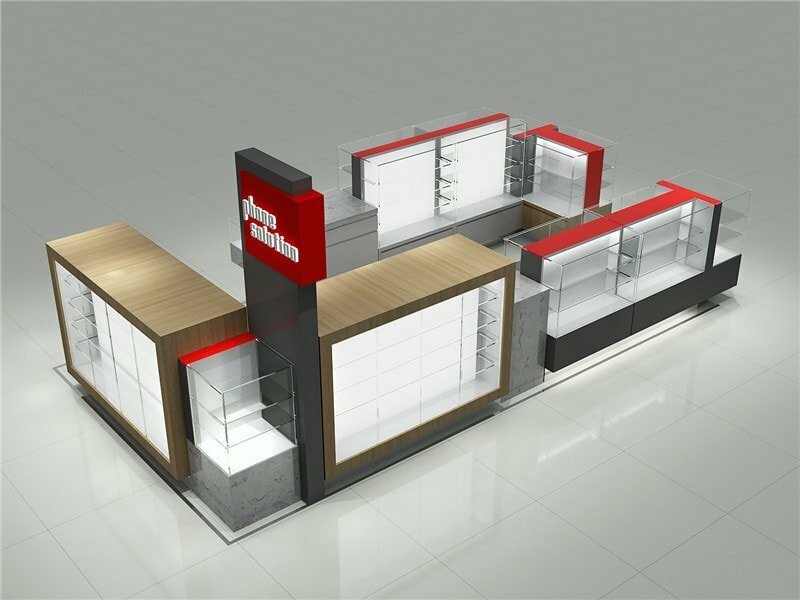 We focus on customized mall kiosk and stall building. 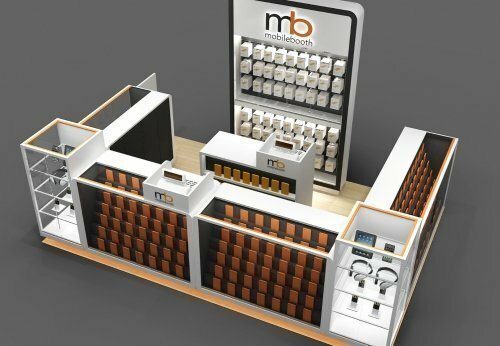 Give us the ideas and request in your mind, we will provide you a unique cell phone case retail kiosk. Since 2002, we have to export a huge amount of cell phone related kiosk all over the world. 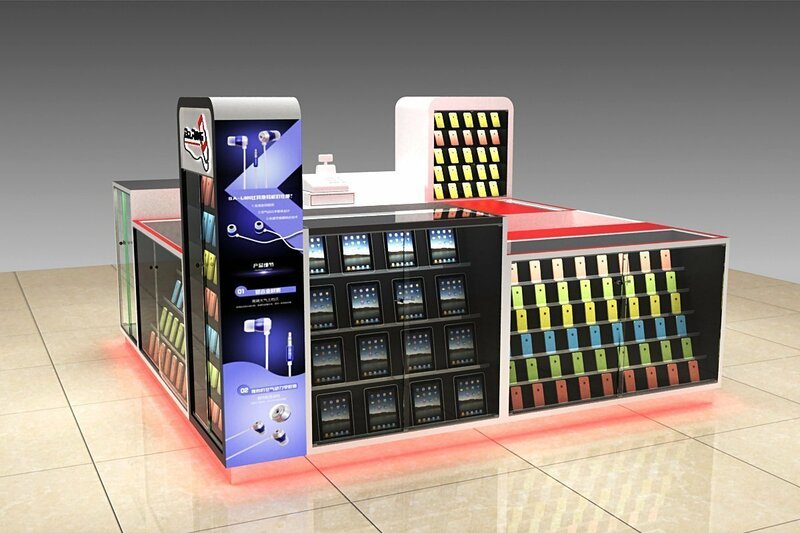 There are phone case kiosk, cell phone retail counters, cell phone repair kiosk shop furniture etc. check more design on >>>[cell phone kiosk shop]. 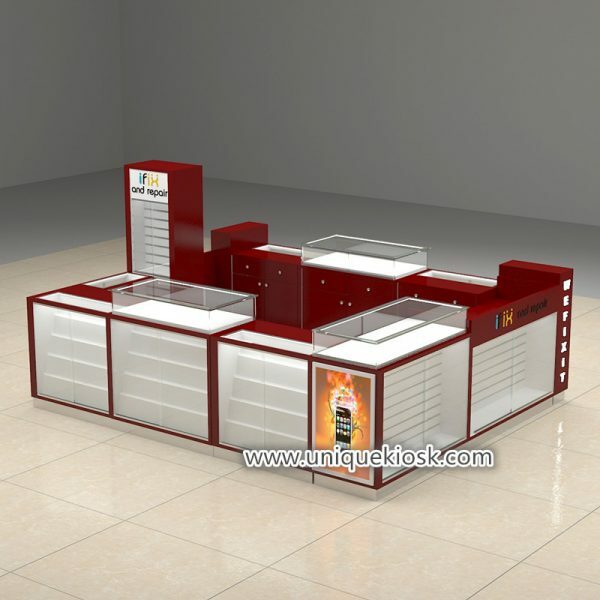 Check our products feature and advantage of Uniquekiosk. 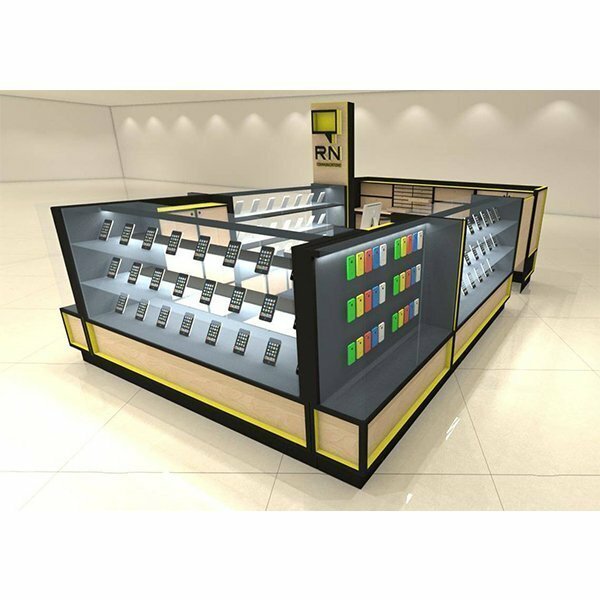 Free cell phone case & accessories display kiosk design (include 3D design & construction drawings). 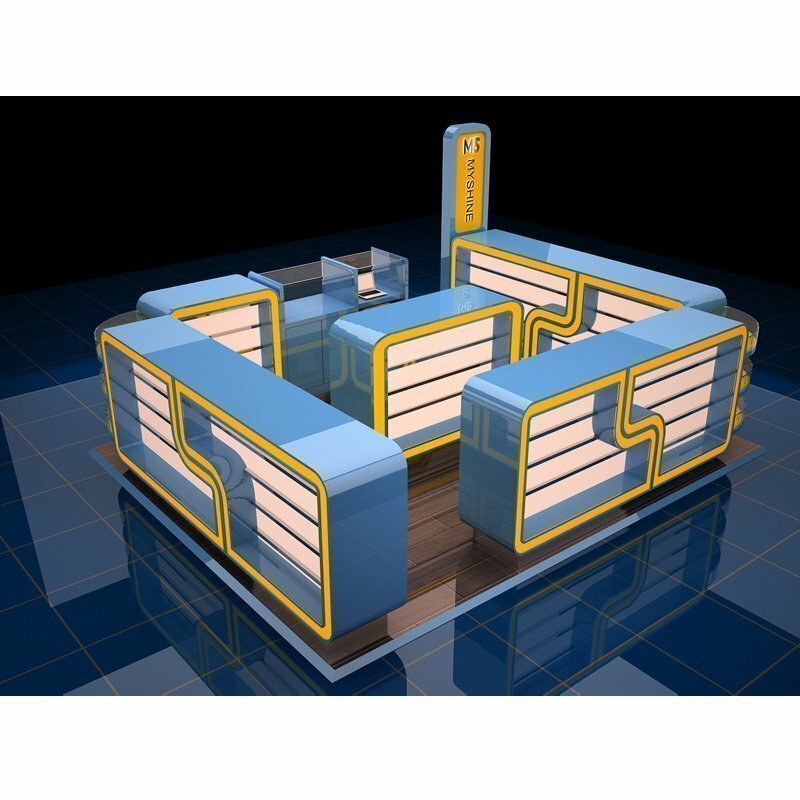 Directly kiosk manufacturer to offer you a more competitive price. Over 9000 square meter factory and more than 200 skilled workers to ensure you can receive a high quality finished retail mall kiosk. 3 years long quality guarantee to make you safe and confident in ordering with us. Unique has been providing cell phone retail solution for all kinds of customized requirements. We provide mall retail kiosk for mobile phone covers, cell phone cases and smartphone accessories. If you planning to open a mobile phone business in mall. 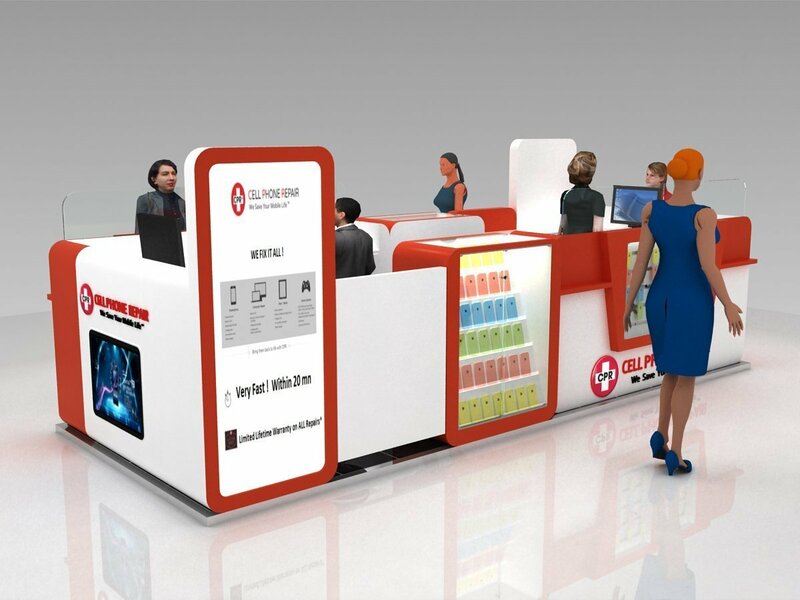 Welcome to visit our site and choose the best kiosk design suit for your business.